All POMELO ESTATES homes currently listed for sale in Phoenix as of 04/23/2019 are shown below. You can change the search criteria at any time by pressing the 'Change Search' button below. 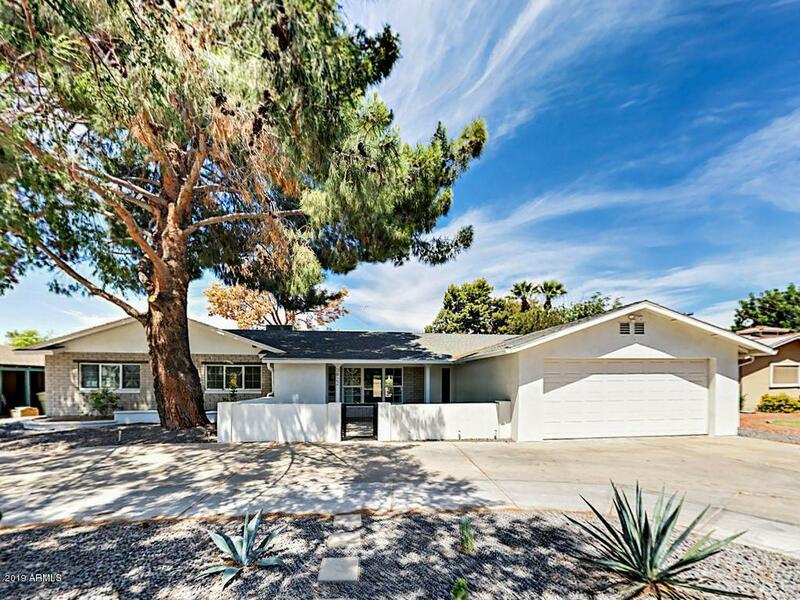 "This classic ranch style home in Pomelo Estates features four bedrooms and two and a quarter bath. The fourth bedroom shows nicely as an office. The large Owners Suite has a sitting area, large closet and a spa like bathroom with jetted Jacuzzi tub. 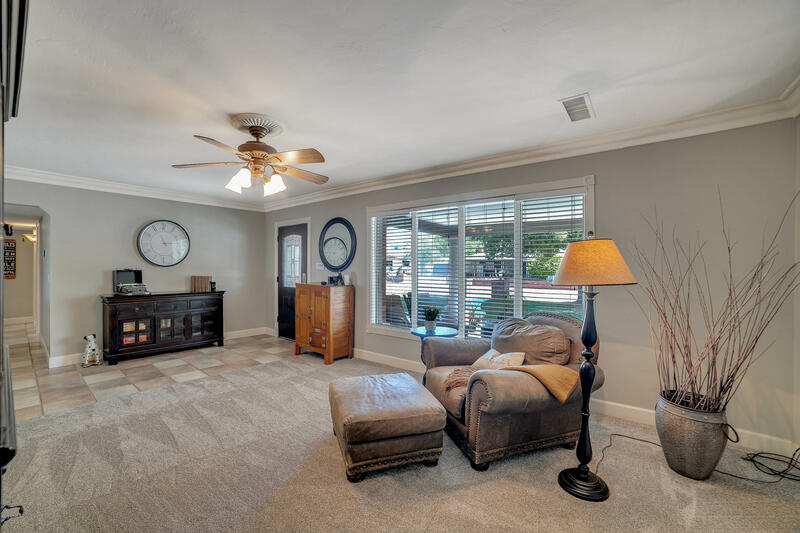 There is new carpet in all bedrooms, living room and Great room. The beautifully updated kitchen has a large butcher block Island, higher end cabinetry with stainless steel appliances and gas range. 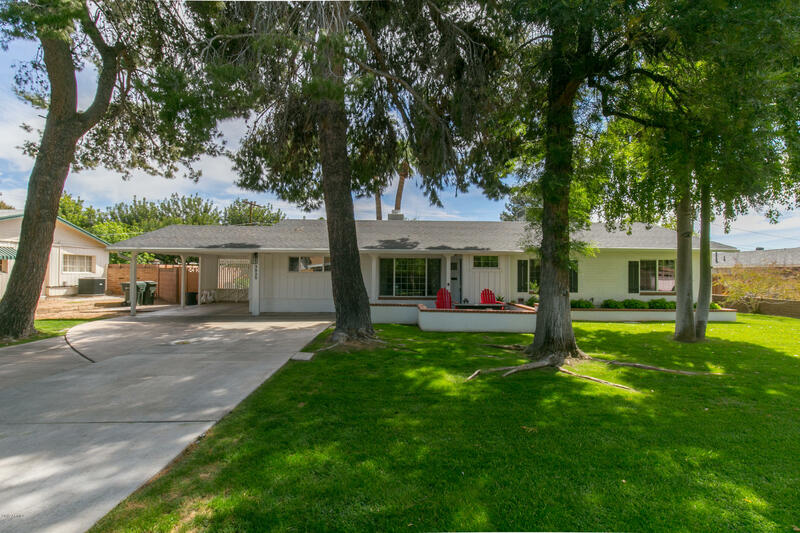 The kitchen opens to a large, bright great room t"
"Check out this beautifully maintained ranch home on a charming quiet & treelined street! This home features many upgrades that include a new roof, interior/exterior paint, resurfaced pool, electrical panel, AC unit, flooring throughout, master suite, windows & so much more! When you enter this charming home that features an open layout floor plan you will be greeted by a cozy brick fireplace that carries you into the kitchen with crisp white painted cabinets & stainless steel appliances! The ove"
"This gorgeous 4 bedroom / 3 bath home has been completely renovated in the past 2 years! Enjoy an open floorplan with modern finishes. The master suite is split from other bedrooms and includes a gorgeous remodeled bathroom and walk-in closet. Secondary master suite is perfect for guests. Pool, artificial turf and pavers in the large backyard. Excellent curb appeal with 2-car garage. Inside laundry and all appliances are included. New AC, new plumbing, new electrical panel - this home is MOVE IN"